Auto recalls have been very much in the news lately. General Motors is still dealing with a massive recall of older model vehicles, many now discontinued, for an ignition-switch problem that can cause a loss of power and prevent airbags from deploying in a crash. Numerous automakers are currently recalling cars that have installed airbags made by the Japanese company Takata. The airbags can malfunction, explode, and send shard of metal flying into the passenger cabin. While these recalls are ongoing, more typical recalls are also happening. In the auto industry, recalls are announced all the time. They can be for problems that are both serious and mundane. 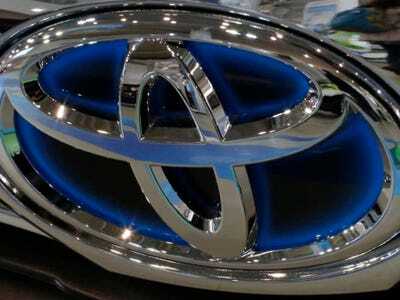 Toyota Motor Corp. said on Wednesday it would recall a combined 361,800 vehicles globally, including the Camry sedan, covering three separate defects. This is a fairly serious problem; the ball joint is a critical component.